Tavistock Partners Limited - Financial Planning UK wide. Creating Tax Savings, Protecting Families from Financial Difficulty, Retirement and Pensions, Wills and Estate Planning, Raising Finance via Mortgages and Wealth Management. Corporate Financial advice for businesses. Creating Tax Savings, Protecting Families from Financial Difficulty, Retirement and Pension Planning, Wills and Estate Planning, Creating Cashflow for Business, Raising Finance via Mortgages, and Wealth Management. Planning your financial future allows you to focus on living your life, doing the things you want to do when you want to do them, whilst we focus on making sure your financial plan can facilitate your goals and dreams. Let’s focus together on making that all happen for you, your family or your business. Contact us today on the form below and let’s focus on the future. The life-long process of managing your finances prudently and smartly to help achieve your goals and dreams, while preparing you to navigate the financial obstacles that will inevitably occur at any, or even every stage of life. Whether buying your first home, protecting yourself or your family, we can help you to plan for your financial life, whatever your income or level of wealth. The main objective to investing is that we all want to make money out of each and every investment. We all understand that the value of investments can go down as well as up, it’s why impartial advice from the outset is essential to a sound investment. A good strategy will diversify your portfolio according to your stated and agreed ‘Attitude To Risk’. You decide how you spend your money and where to invest, and it should be the same after death. Wills are an essential first step in that planning process. Estate planning helps minimise tax payable when passing assets on to family and others. Planning means you’ll pass on more of your assets by paying less tax. For many people, property is the biggest investment they’re ever likely to make. Whether it’s buying your first home or ensuring that you buy your home efficiently, mortgage planning helps you do just that. Securing the roof over your head is likely to be a significant expenditure for most people. We can help you put the right plan in place. 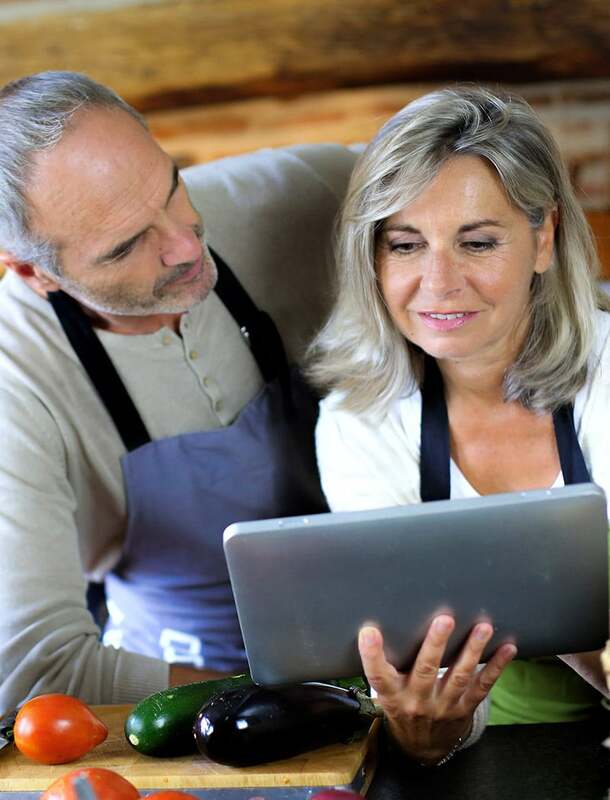 Funding your retirement, working out how much you need to save now, then managing savings and investments to enable the retirement you want rather than the one your pension dictates, needs meticulous planning. Whether living out your dreams, or spending time how you want; we’ll help you put a plan in place for your life after you stop working. People are the biggest asset of most businesses. Looking after your people requires you to safeguard the long term financial health of your business. We can help plan and protect against the impact of the death of a key employee, put in place shareholder protection, and arrange pensions for employees and directors. Whatever your business needs, we can help you plan. Are you an experienced Financial Adviser looking for the opportunity to grow your own business? Your best interests are at the core of everything that we and our advisers do on your behalf. We believe it’s our ability to build strong relationships with clients that is key to success for both. We believe in acting as if what we do makes a difference, because it does. It helps everyone to be the best they can be, and that is our goal. We want every person in our business to pursue improvement in every aspect of what we do, continually looking for ways we could become better. This approach applied to our financial advice ensures that we deliver the best solutions to suit your circumstances and that your needs will always be at the heart of everything we do. Tavistock Partners Limited is authorised and regulated by the Financial Conduct Authority, FCA number: 449607. Tavistock Partners Limited is a wholly owned subsidiary of Tavistock Investments Plc. Registered in England Registered O­ffice: 1 Bracknell Beeches, Old Bracknell Lane, Bracknell RG12 7BW, Company Number 05709133.